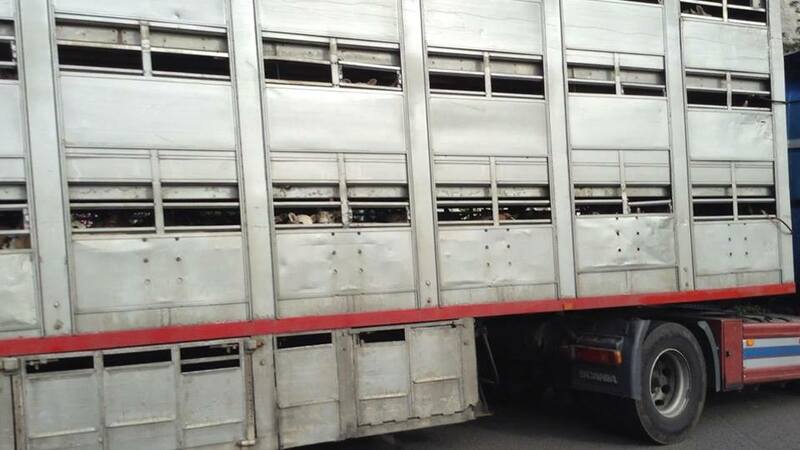 14/6 – Today Is The Day – The Fight To End Global Live Exports. 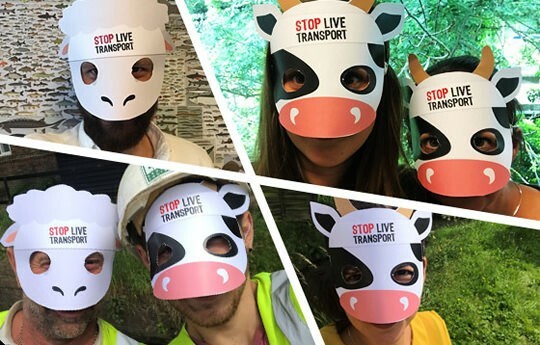 Today is the day that people all around the world are uniting around a single goal – to end the long distance live transport of animals. We are sickened by the cruelty inflicted upon farm animals during these long and dangerous journeys. This is a global problem that deserves a global response. 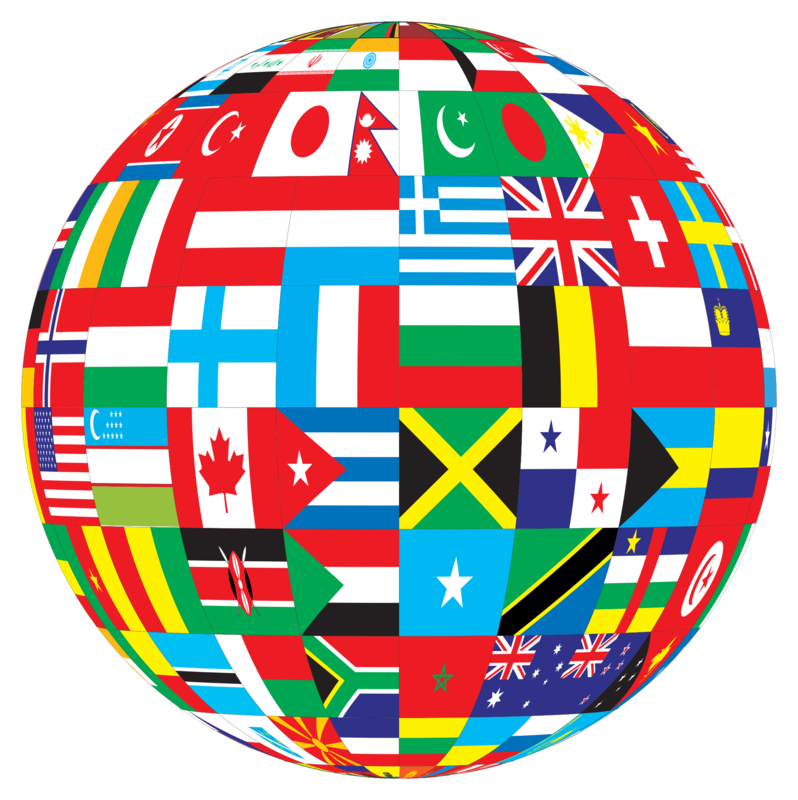 Campaigners in over 30 countries are taking action, from Brazil to Australia, from Israel to Mexico. We’re thrilled that so many Compassion supporters are staging events today or at the weekend. If you’re not already on your way, it isn’t too late to join an event! And, even if you can’t be with us in person, you can still take action for farm animals. 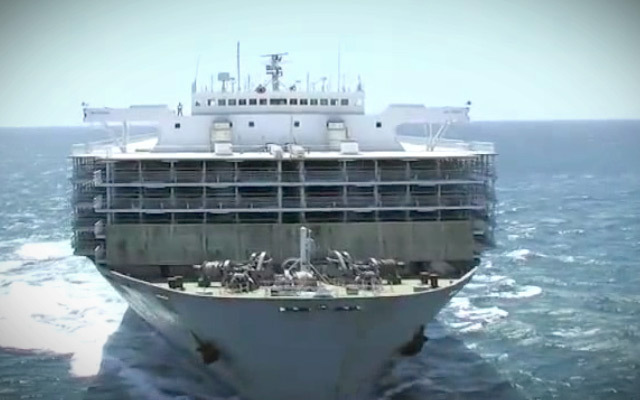 And don’t forget to share the petition against cruel live exports from the EU. May the gods please help folks to get rid of such abominations.